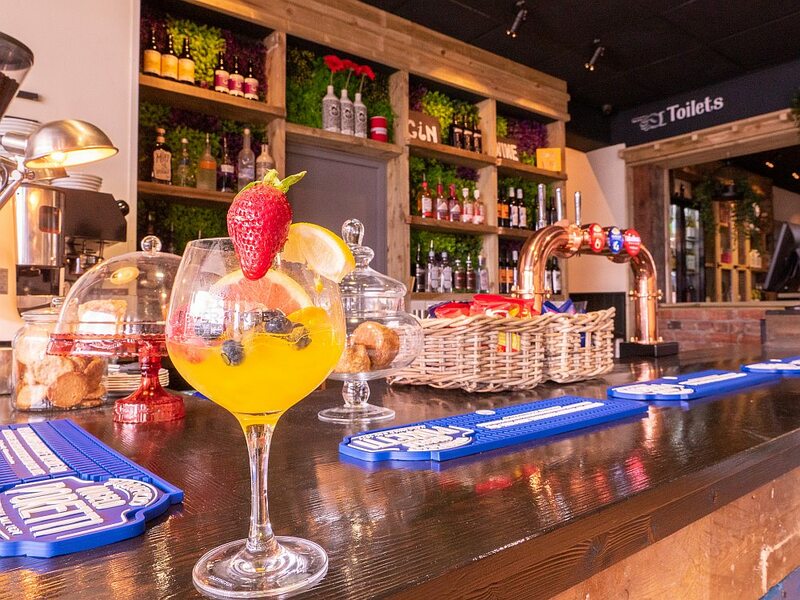 A Northwich business has opened a second bar in the town centre after 18 months of success in its current location. 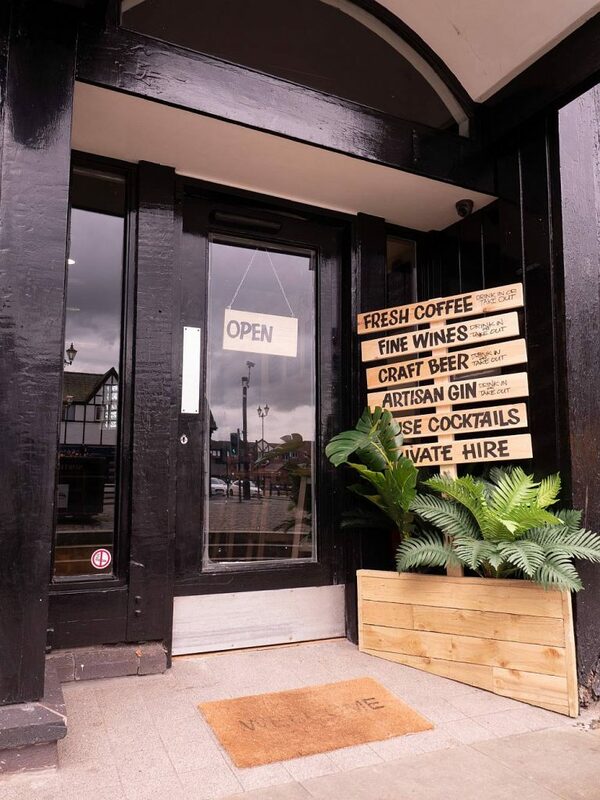 The Salthouse NW, which is located at Hayhurst Quay, have recently opened The BullRing NW in between Swetenhams and Nationwide selling craft beers, fine wines, artisan gins and coffees. 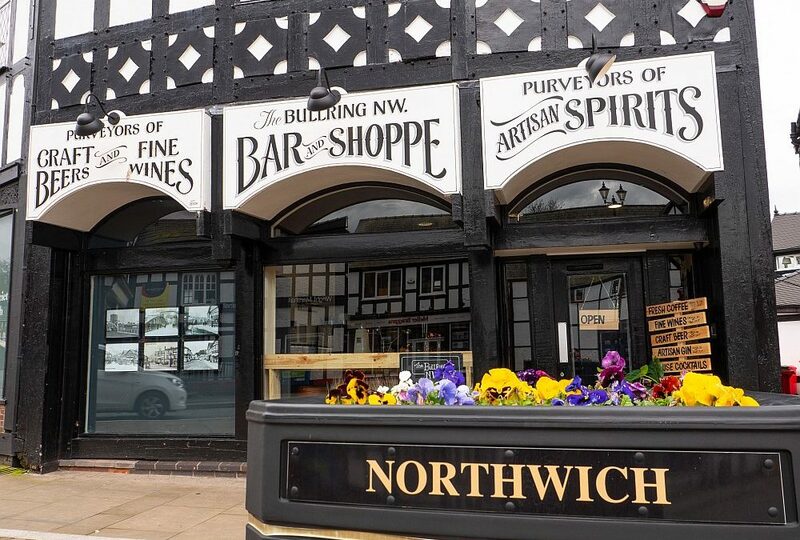 Joe Wardle, who is the joint manager of both ventures alongside Gail Woods, has explained why he decided to open the new bar in Northwich rather than a neighbouring town and has also described how Northwich’s nightlife is really on the up at the moment. “It’s all about location for us,” said Joe. “The Bull Ring is such an historical location within the town and with great features on the building it screamed out to us the moment we saw it. Northwich as we all know is on the up. It’s home for us, so it only felt right to naturally progress with the town and continue the journey in Northwich,” added Joe. “We’ve started to notice that the town is getting busier and busier in the evenings too and you can see that from behind the bar. It’s great to see a natural circuit being built that goes all the way through town to other brilliant bars like our friends at The Salty Dog and restaurants such as Stateside Bar and Kitchen and Bombay Quay. With a passion for all things local, the BullRing NW is packed full of products from companies within Cheshire and Joe has also revealed that a lot of work has gone into ensuring they didn’t just create a Salthouse NW 2.0. “From the shop we’ve tried to keep our product base with local suppliers. 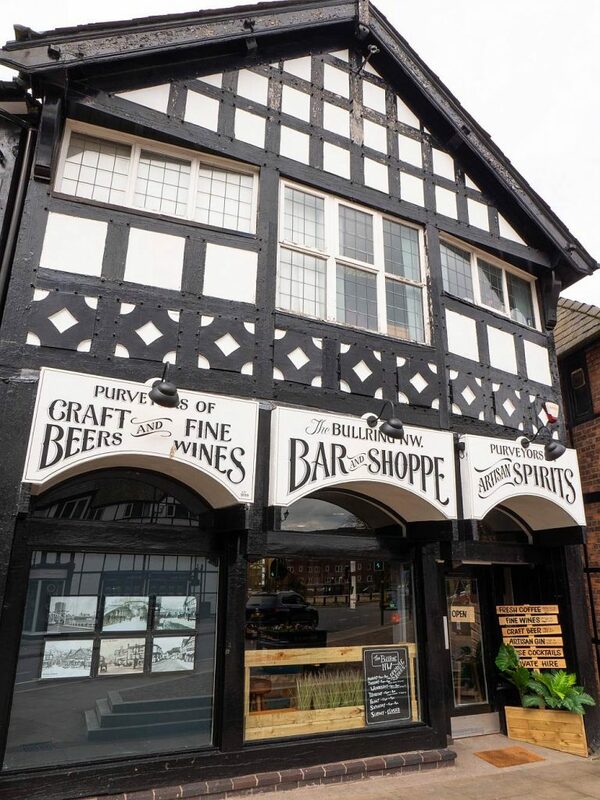 For example we stock Blue Bridge Gin from Davenham, Weetwood from Kelsall and some beers from Mobberley Brewhouse. Joe saved his final word for would-be visitors to the BullRing NW, while also praising the loyal customers that have supported the Salthouse NW since its opening. “I could write anything and everything trying to get you down here. But you really have to come down, chat to the staff about our products and what we do here. Come down on a weekend and enjoy the atmosphere. Check out everything the BullRing NW has to offer by visiting their Facebook page.